Our program is over so I just want to have fun for the next 2 months before we start Christmas songs in December. I thought for October I'd just pick random songs I want to teach the kids and then for November we'll do some songs on thanks. So, this week we are singing Oh, What Do You Do In the Summertime? as I wanted to sing it this summer but we never got to it. I may change the lyrics to say "Oh what did you do in the summertime!" For Jr. Primary, as we learn each line, I'll pull out the corresponding item and a child will come hold it. Then whenever we sing that phrase, they will act it out with their item. I'll probably rotate kids with items so everyone will get a turn to hold something. For Sr. Primary I will play charades. I'll have the items pulled out (randomly or in order depending on how well the kids know the song) and pick a child to come act out a phrase and have the Primary guess. If they have trouble guessing it, we'll sing the song for clues. Once guessed, we'll sing the song using the props. 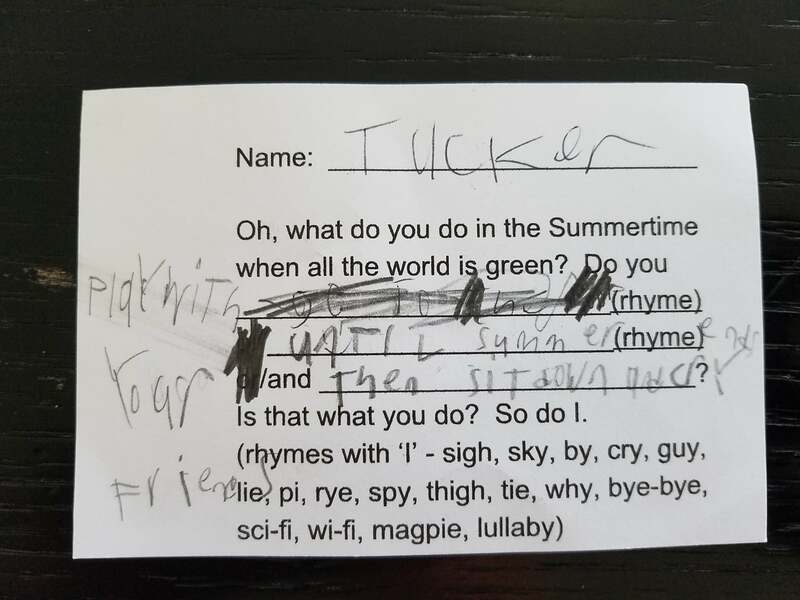 If you want to challenge the kids, have them come up with their own lyrics! I LOVED this idea that was shared on the FB Chorister's page HERE. The idea is to feature one made-up verse every Sunday during the summer. This one says, "Do you play with your friends until Summer ends and then just sit down and cry?" Another one was, "Do you go to Scout Camp or jump on the tramp or just use your free wi-fi?" The primary will enjoy singing their verse throughout the summer. Download my printable that's similar to this one HERE. I follow your blog and I love it - so thank you for all the great posts! 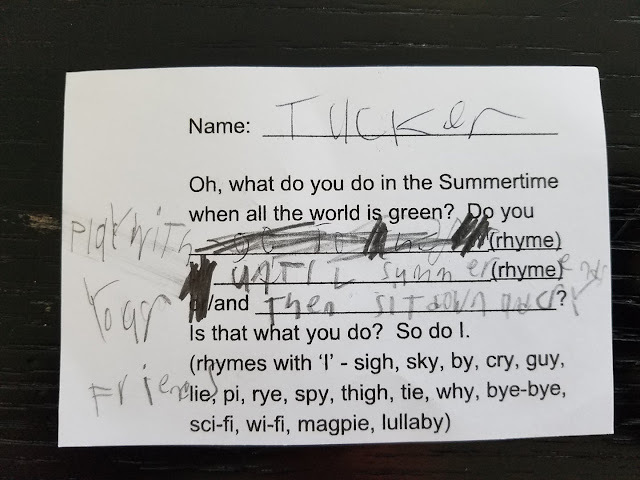 I taught Oh what do you do in the summertime in August and the kids loved it! The Senior primary picked it up really quick, and we decided to make up our own verses. I think the kids made up "do you hike up a hill, or bike on the road, or jump on the trampo-leeeeeene". The kids loved it and parents said they were singing it all week.